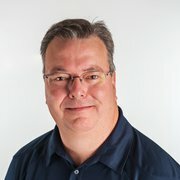 Customer success is our top priority. 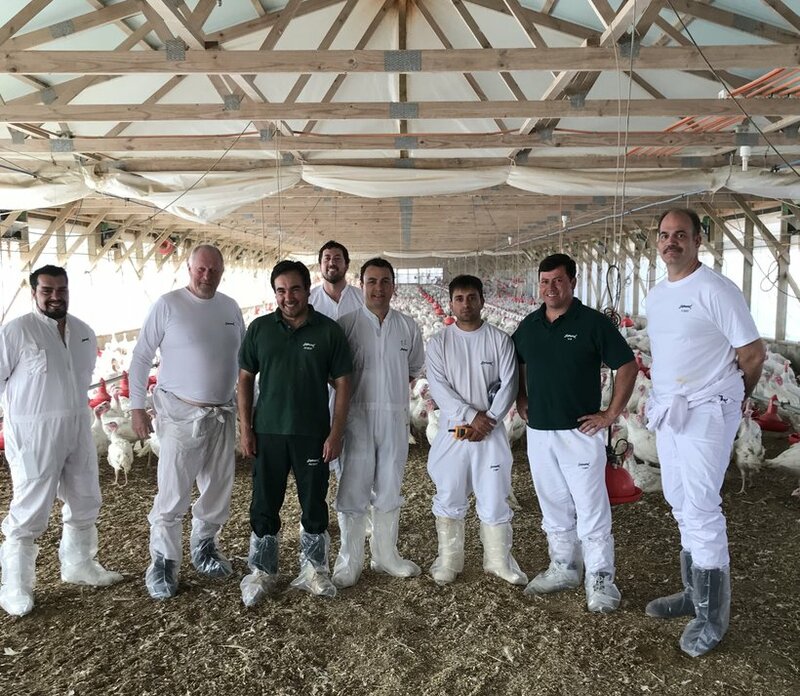 On a recent trip to Chile, Hybrid Turkeys and long time customer, Sopraval, met for a very successful and collaborative visit. After some hands-on training with Sopraval’s live production team, representatives from both companies sat down together to discuss a wide range of technical topics including nutrition, ventilation, temperature, and health. The group highlighted areas that were working well as well as gave insights on areas of opportunity to enhance performance even more. The relationship between Hybrid Turkeys and Sopraval dates back to 1984. Both companies share a commitment to the highest standards of quality and look for ways to continuously improve processes via technology and team training. 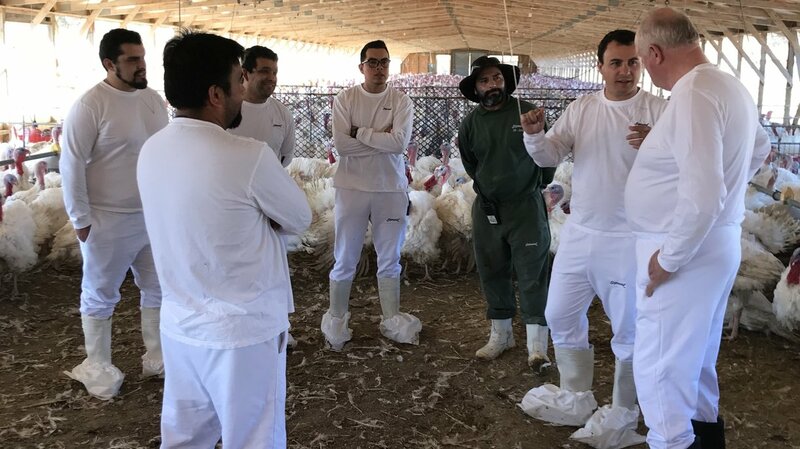 This common vision has allowed both Hybrid Turkeys and Sopraval to grow and progress together. 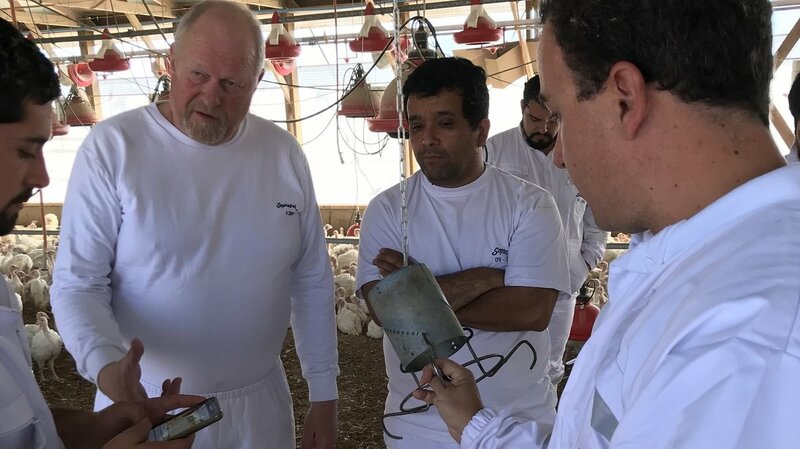 These technical visits and training sessions are an invaluable way to hear customer feedback and give tailored advice on how they can get the best results from Hybrid genetics. Our partnership approach is to ask questions, listen to the customer's needs, and respond with valuable service. This recent visit with Sopraval is an excellent example of how Hybrid puts this approach to work.